Comes with a high-quality, hand screen-printed poster with original artwork by Andrew JS. Includes unlimited streaming of Bloodroot via the free Bandcamp app, plus high-quality download in MP3, FLAC and more. The Bloodroot t-shirt is handmade, screen-printed, featuring artwork by Andrew JS. 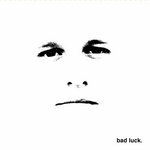 Hot on the heals of their 2011 double-album Two, drummer Chris Icasiano and saxophonist Neil Welch have created a 21 min sonic manifesto. 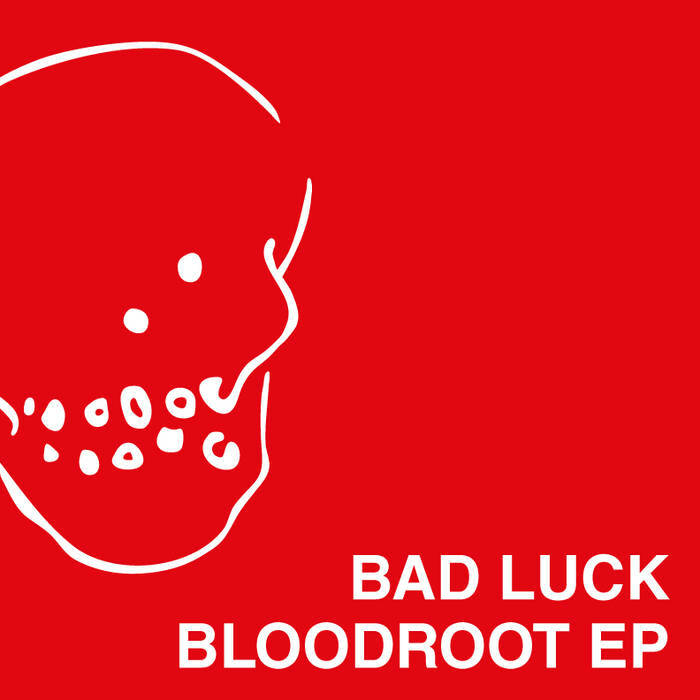 Bloodroot is their most ambitious recorded piece to date, culling up the gravelly saxophone wails and deep drum beats they've come to be known for. 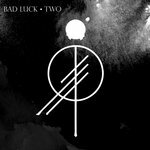 But Bad Luck continues to explore conventional and unconventional territories in their music. In Bloodroot, heavy-looped chords abruptly cut off, replaced by creaking moans, clicks and clamors. 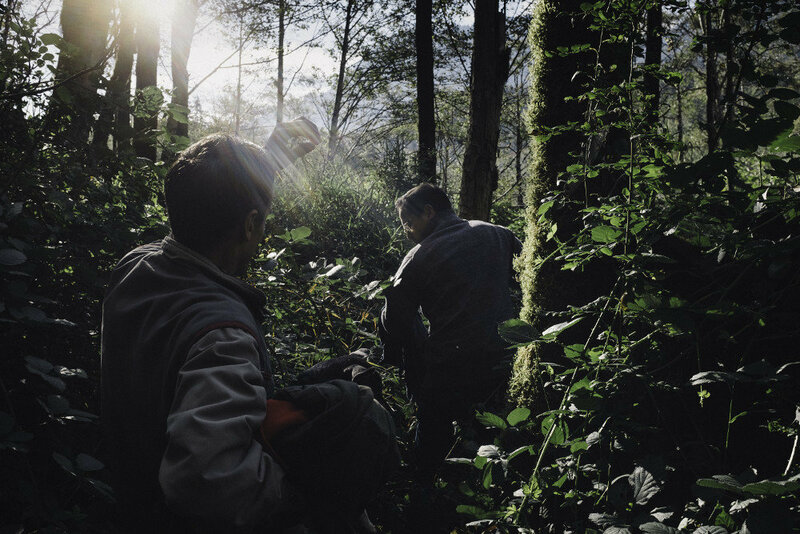 Panicked improvisations become replaced by beautiful, subtle melodies. 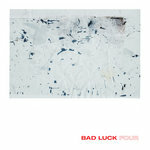 As one of Seattle's most creative projects, Bad Luck continues to evolve with each new release. 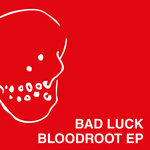 Bloodroot recorded March 20th, 2012 by Luke Bergman in Room 35, Seattle WA. Mixed and mastered in March and April 2012 by Luke Bergman at Die Alone in Seattle. 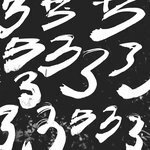 Limited edition artwork and poster designed by Andrew J.S.